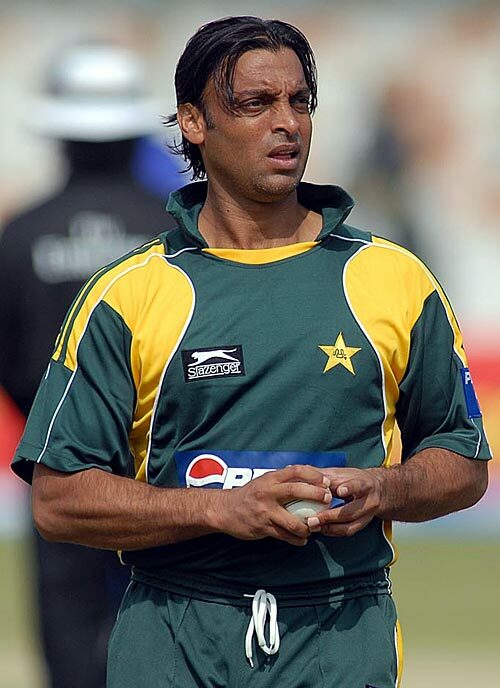 Rawalpindi Express... 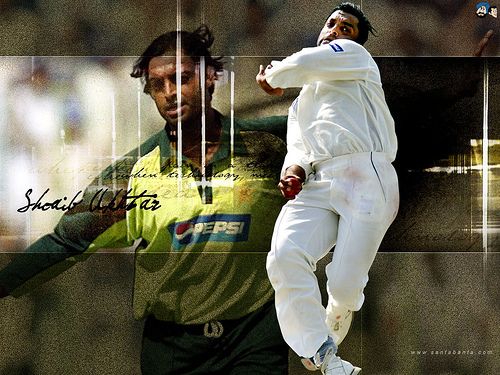 Legendary Player... DepartsWe will miss him...!!! 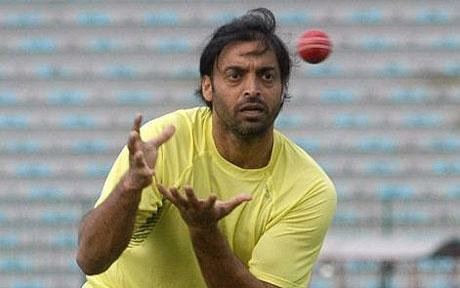 A great bowler, a great player hats off to him. 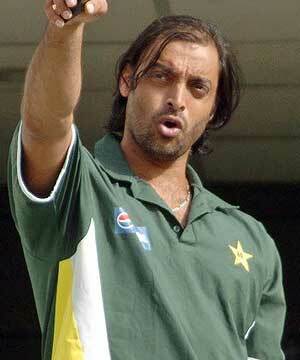 The Pakistani pacer reads his retirement speech in Colombo. 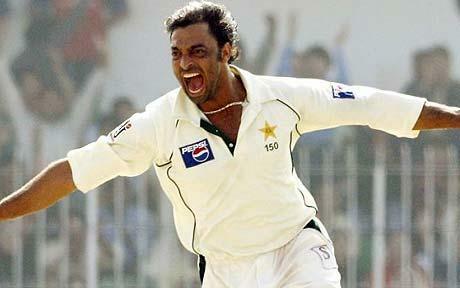 Since his debut against West Indies in 1997, the 35-year-old pace bowler featured in 46 test matches, claiming 178 wickets. Shoaib played 163 one-day internationals so far, claiming 247 wickets. 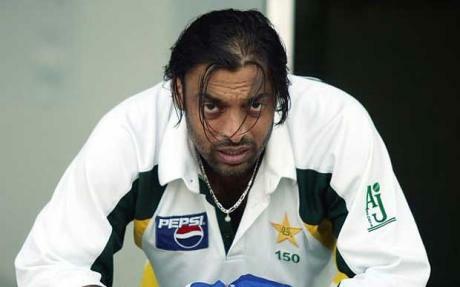 You were a colorful character and one who gave his heart and soul for the game!!! 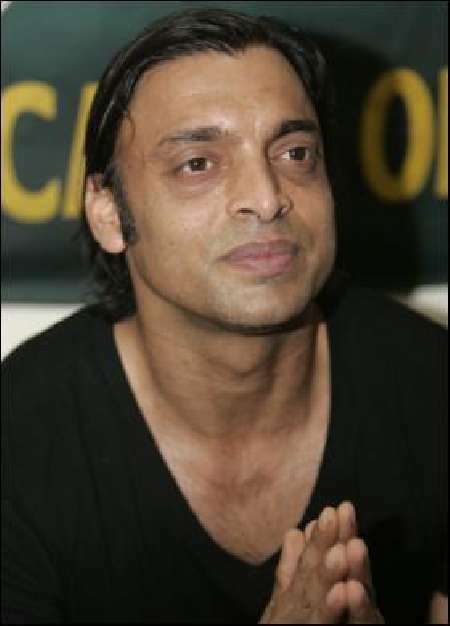 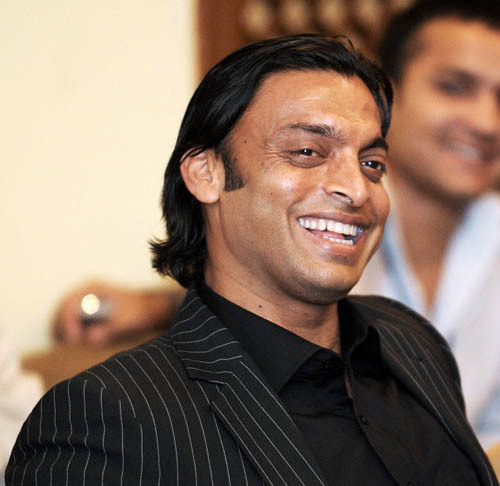 Thank you SHOAIB AKHTAR for making the game richer by being a part of it.